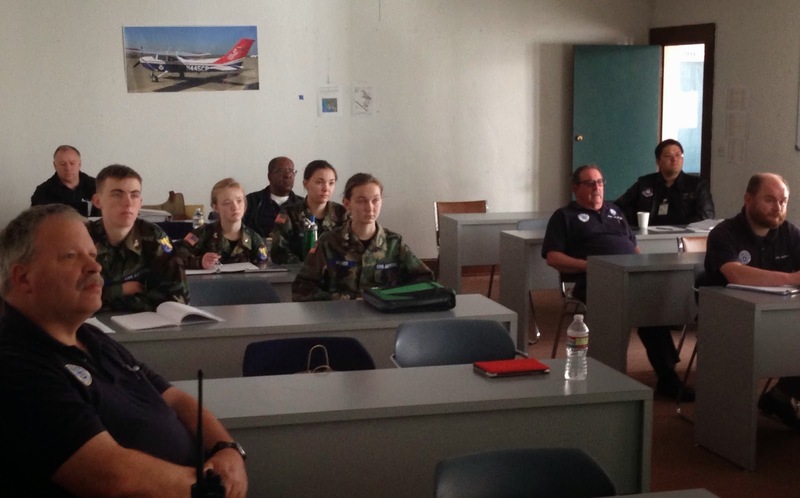 A one-day course in Advanced Communications was presented to 4 different squadrons by Capt Jordan Hayes. He reviewed the procedures for delivering radio messages, which are not as obvious as one might think. 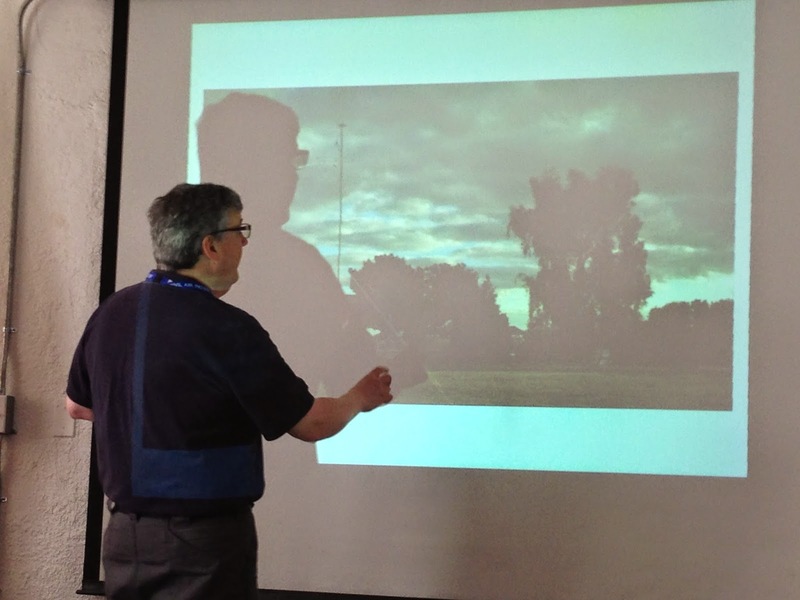 Capt Hayes explained the differences and advantages of VHF and UHF radios, antennas, and how radio performance will change throughout the day due to atmospheric conditions. The class also touched on the differences between antennas, how one might be better than another depending on surrounding terrain. 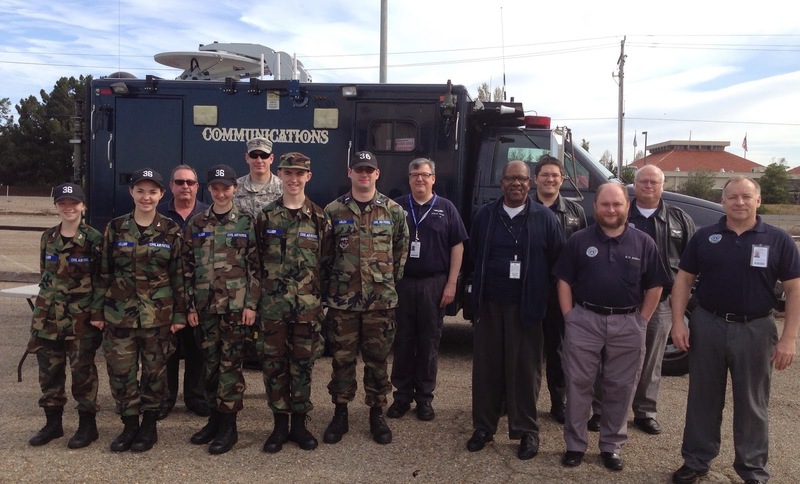 The highlight of the class was a special guest appearance of Sgt Fansler of the California National Guard and the communications van he operates. The high tech van and team are equipped to provide communication support to just about every emergency services agency during any type of emergency. There were so many radios, satellite equipment, and video capabilities it seemed to this author there wasn’t anyone they couldn’t reach. Great big thanks to Sgt Fansler for taking the time from his weekend to show the members the types of communication capabilities that are available if called. 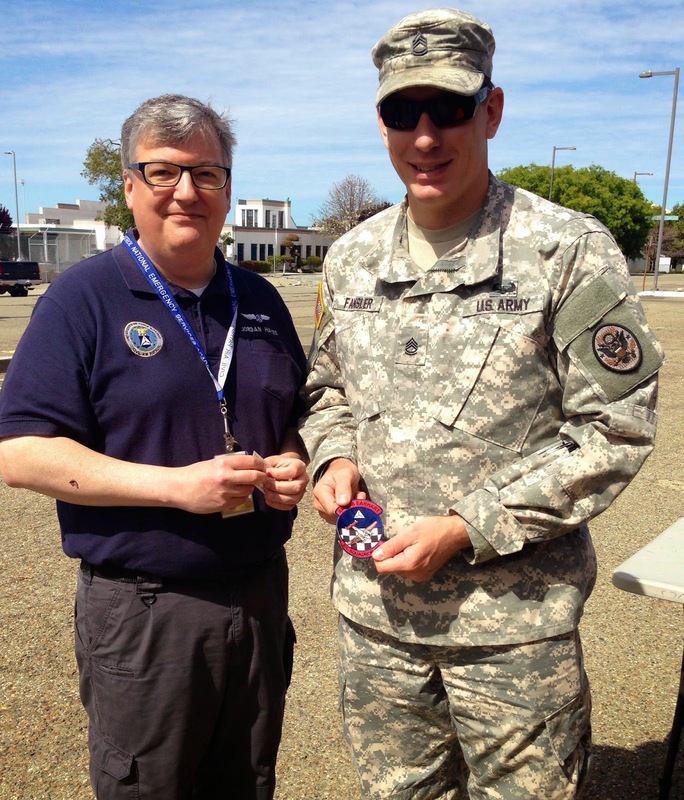 Capt Hayes spent the last session demonstrating how to set up the HF antenna and operate the HF radio at Squadron 188.